New Media: A Critical Introduction is a comprehensive introduction to the culture, history, technologies and theories of new media. 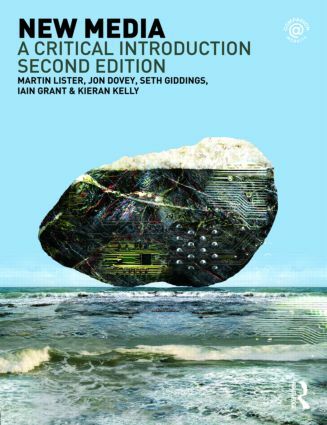 Written especially for students, the book considers the ways in which 'new media' really are new, assesses the claims that a media and technological revolution has taken place and formulates new ways for media studies to respond to new technologies. The authors introduce a wide variety of topics including: how to define the characteristics of new media; social and political uses of new media and new communications; new media technologies, politics and globalization; everyday life and new media; theories of interactivity, simulation, the new media economy; cybernetics, cyberculture, the history of automata and artificial life. Substantially updated from the first edition to cover recent theoretical developments, approaches and significant technological developments, this is the best and by far the most comprehensive textbook available on this exciting and expanding subject. links to key scholars in the field of new media.